Lori B. Pawley joined the Irvine Company in August, 2011 as Vice President to oversee the leasing effort of their Regional Portfolio which includes Fashion Island in Newport Beach, Irvine Spectrum Center in Irvine and The Market Place in Irvine and Tustin. Pawley has over 25 years of retail leasing experience and specializes in fashion leasing. She has increased the value of over 20 regional shopping centers across the country through merchandising and adding a luxury co-tenant mix. Prior to joining Irvine Company, Pawley spent the majority of her career with General Growth Properties (GGP) in Chicago, IL and Donahue Schriber in southern California. 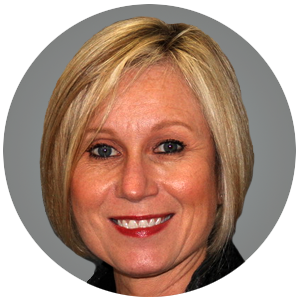 She has served as a faculty member for the ICSC School for Professional Development, the ICSC University of Shopping Centers School of Leasing, and on the Test Review Board for the Certified Leasing Specialist (CLS). Ms. Pawley holds an MBA from the University of Notre Dame and an undergraduate degree in Business from DePaul University.